It's something I have to do often, and I'm sure you do too: you make lists at regular intervals (for example every week), and you want to know what is new, e.g. what haven't you seen before. This is what my tool what-is-new.py helps you with: you give it text files, and it reports every line it hasn't seen before (it keeps a database). 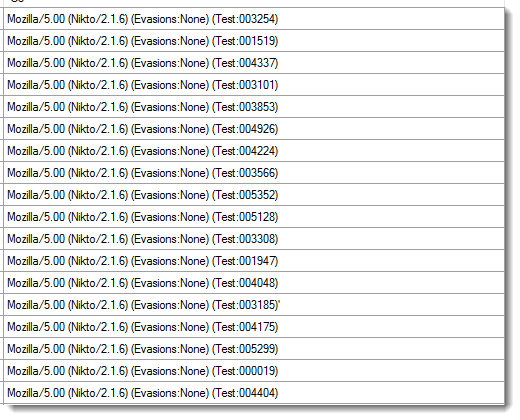 For example, I use this tool to review the User Agent Strings of the HTTP(S) requests to my web servers. 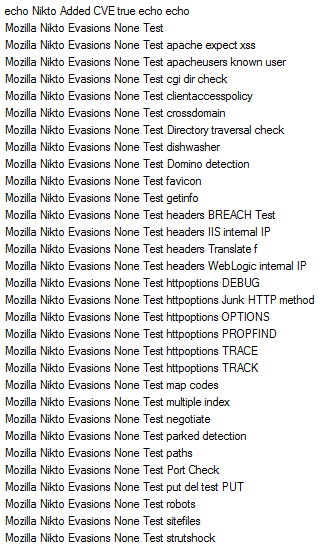 Every week I produce a list of User Agent Strings found in my web server logs, and feed this to what-is-new: this gives me a list of User Agent Strings not seen before. Detail: the problem is that User Agent Strings contain version numbers, and that makes for a long list of "new" User Agent Strings every week. I solve this problem by using a custom, canonical representation of the User Agent String: I only keep the letters. For example, User Agent String "Mozilla/5.0 (X11; Linux x86_64) AppleWebKit/534.30 (KHTML, like Gecko) Version/4.0 Safari/534.30 CyanogenMod/10.2/grouper" becomes "Mozilla X Linux x AppleWebKit KHTML like Gecko Version Safari CyanogenMod grouper". By using this representation, I have about 50 new User Agent Strings every week. "Mozilla/5.0 (have a guess) recent but undisclosed"
"Wouldn't You Like To Know!" Best wishes from the Internet Storm Center!